did you guys use talkbox or vocoder, or both?? <3 you left with a legacy. daft punk? is that you? 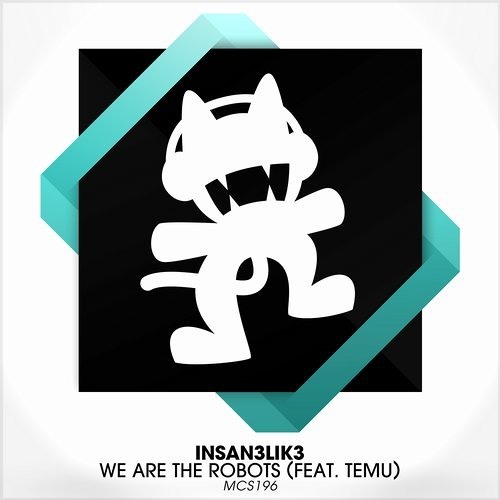 This is pure NuDisco, simply amazing @Insan3Lik3 really nice work. what if I was an andriod who could shoot energy BLASTS!?!? miami vice stuff. very cool.